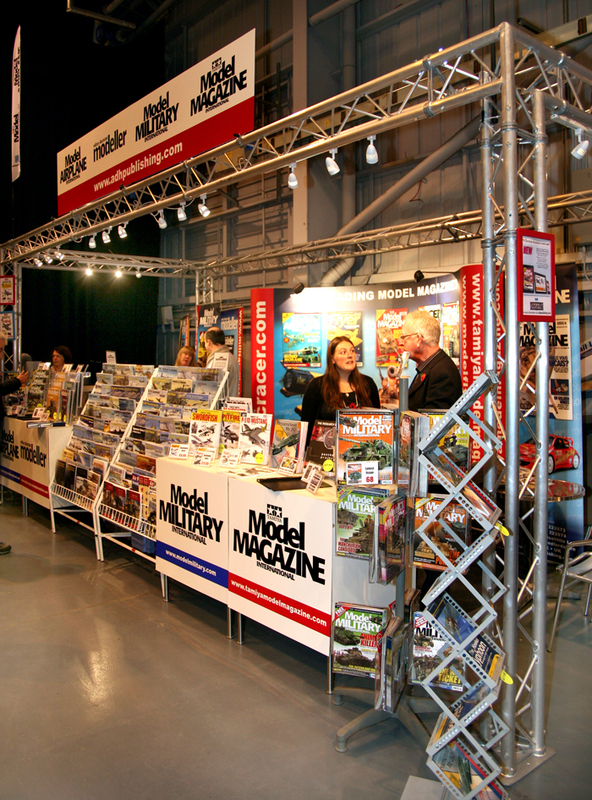 Yes its very nearly time for IPMS at Telford. Once again ADH publishing will be attending and have a staging area for demonstrations and features throughout the show. One of the exhibitors Deluxe Materials will be giving a demonstration on their products. We will also have demonstrations from Precision Ice and Snow as well as many ADH contributors. We look forward to seeing you once again for the 2013 show.